Although renovating our 100 year old home is a daunting process, we’re starting off the year with lots of renovation plans for our home. Gosh, friends! I’m so excited to share with you our plans for renovating parts of our home. We are nervous to undertake all of this, but it is necessary. We have lived here at the Crossroads for almost 10 years. This house was built by Leo’s grandfather, has undergone several renovations, and is the house that Leo grew up in. Before we moved here, we completed quite a few cosmetic changes to the house but did not make any major structural changes. 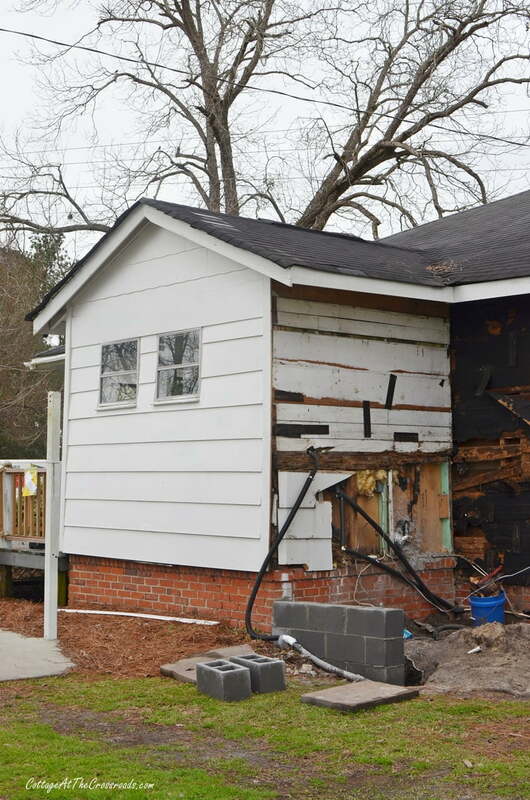 It was about 2 years ago that we realized that we needed to do some major repairs to the house. It was about that time that we had to tear out our bathroom, take it down to the studs, and have the joists underneath the floor replaced. That repair cost about $5000, but included a new shower stall, tile floor, and toilet. About the same time, we were dealing with cupping floors in the dining room due to a slow leak from the water heater. 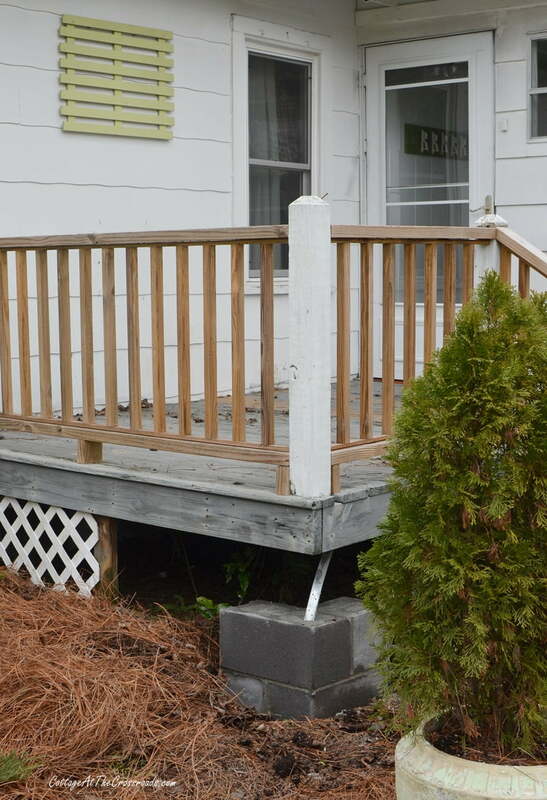 Temporary repairs were made until we could decide what to do. And no, the insurance company would not cover the damage from a slow leak. And we have been delaying putting on a new roof because we (well, mostly me) wanted a metal roof. During Hurricane Matthew, our carport was blown down and although the insurance company paid us for the damage, we never replaced it. 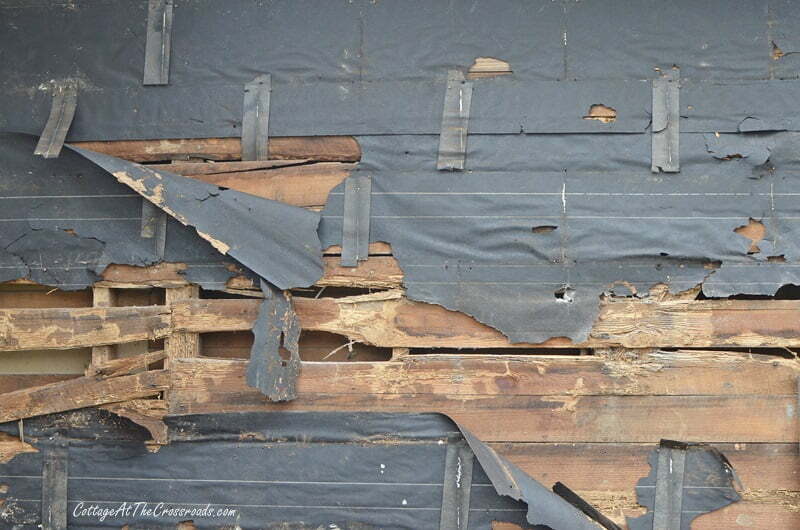 All these expensive repairs had us thinking that perhaps it would be better for us just to move out of this old house! And we certainly gave that a lot of serious thought during the past year. But we decided against moving and for the past few months, we have been making our renovation plans. And I’m happy to report that the work has already started. We decided to make some changes to the back of the house before the new roof goes on. This part that is jutting out is our back porch/laundry room. The roof line back here is changing so that the deck will be covered by the new metal roof. The pump house has already been ripped off this side and footings have been dug and poured with concrete. What we plan to do is to borrow 4 feet from this side to push back the washer and dryer inside the laundry room, making the room more spacious. The siding has been ripped off this end, and you can see the old wooden boards which are on the other side of the kitchen. Y’all, there was absolutely no insulation in the wall! Seriously, I have had to warm the dishes and coffee cups during really cold days! All of this will be replaced and insulated. 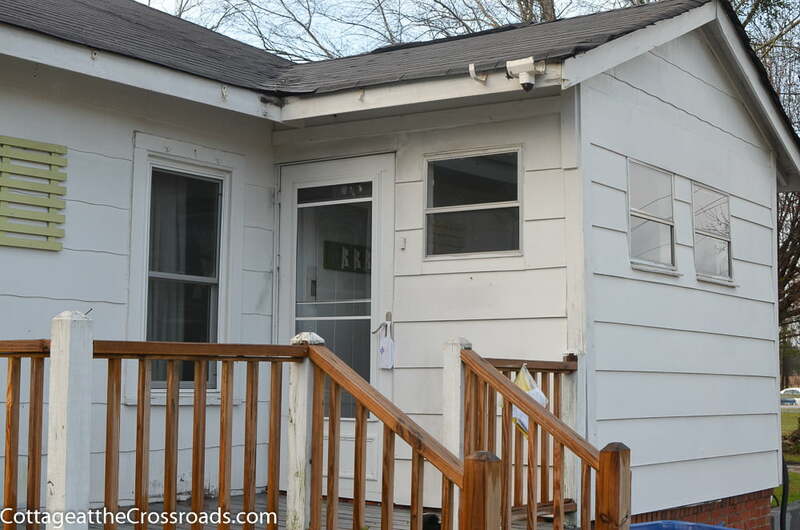 The back door will be replaced as well as the small metal windows that are on the porch/ laundry room. Everything but the washer and dryer have been removed from this room. Our contractor has kept them hooked up until the last possible moment for our convenience. 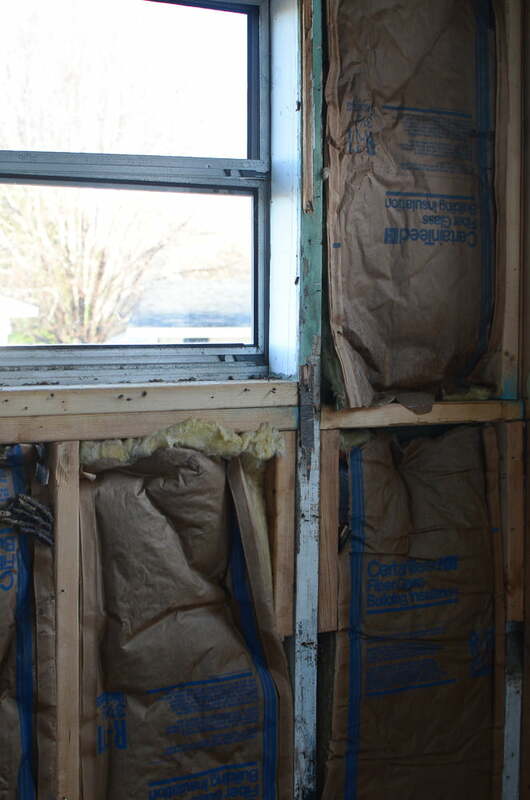 The walls have been pulled off revealing insulation in this room. The only thing that I’m sad to see gone is the aqua plank ceiling! You betcha I’m saving those boards for future project. 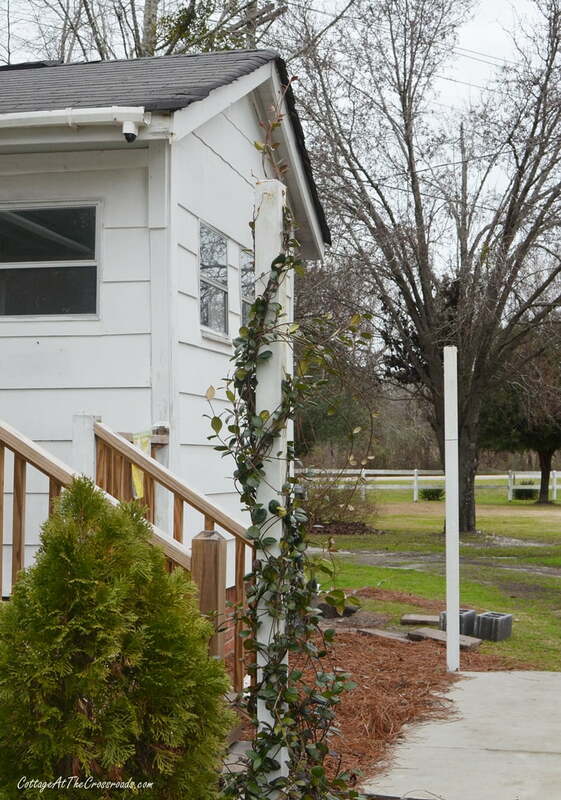 The metal carport poles (and my Confederate jasmine vines) are already history! 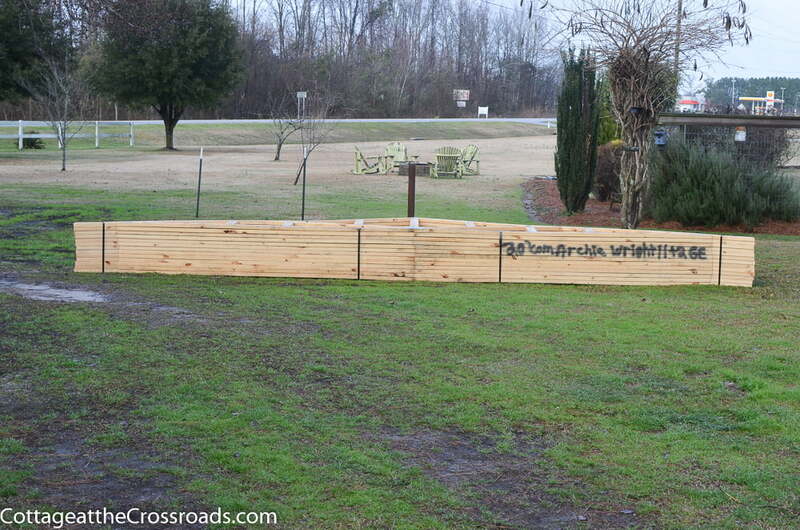 The trusses for the new carport have already been delivered with the construction of it to start this week. 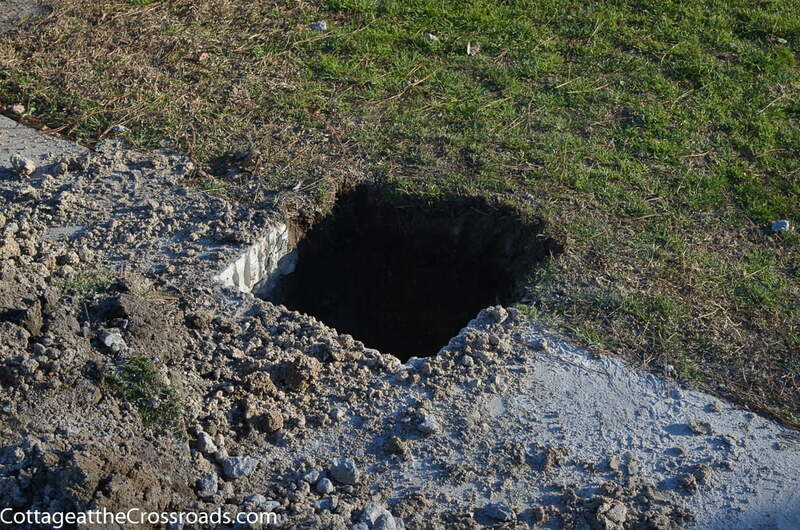 Huge holes have been dug around the concrete pad for the support poles for the carport. Now I think you can see why I’ve been silent on the blog for a while. I’ve been very busy cleaning out rooms! I plan to give weekly updates on our renovation progress along with specific tips just in case you’re planning any renovations. I hope you follow along to see what new life we can breathe into this old house. 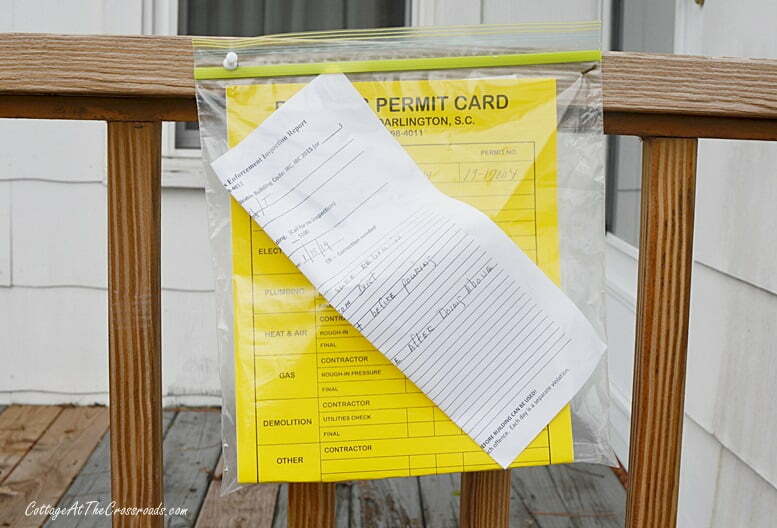 My first tip would be to allow plenty of time for the acquisition of permits. And once you have your permits, then you need to find every bit of patience that you can muster because the inspector has to come out and approve every tiny bit of work before work can proceed. I am so happy that you two decided to renovate the family home! It will truly be a labor of love and know that you and Leo are going to be so happy that you decided to stay…I am looking forward to the progress! How very exciting… glad you are taking us along with you on this journey!! So glad you chose to stay at the Cottage ……. I love renovation, but my patience is thin and want everything done today! HaHaHa! This sounds exciting and I can’t wait to see the progress!!! Wow! Its slow and hard and hair raising, but also exciting and wonderful in the end! Oh my gracious! What a big, daunting task you have bitten off! I’m so excited for you and can not wait for the reveal. 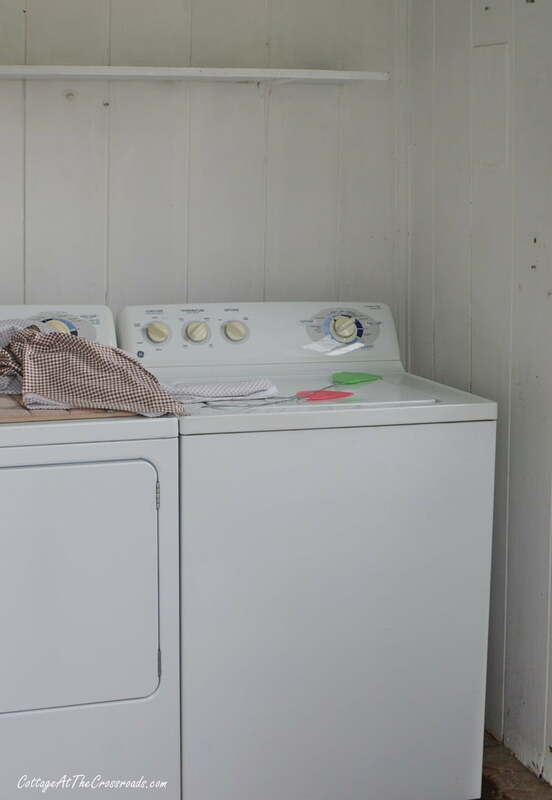 I am having laundry room envy already. We live on the family farm over a 100 years old. The back porch is the main entry and the laundry room (if you can call it that). Will be following to see your beautiful remodel and what you do with those gorgeous ceiling planks. Wishing you the best for your project. Will also pray for patience for you. Been there , done that. DO consider replacing that plank ceiling. I LOVE the one we put in our kitchen. One other word of wisdom. Stay on top of every little thing. Sometimes they don’t do it the way you want them to. Been there, done that too! Can’t wait to follow your progress and see the finished project. Thanks Sherry! 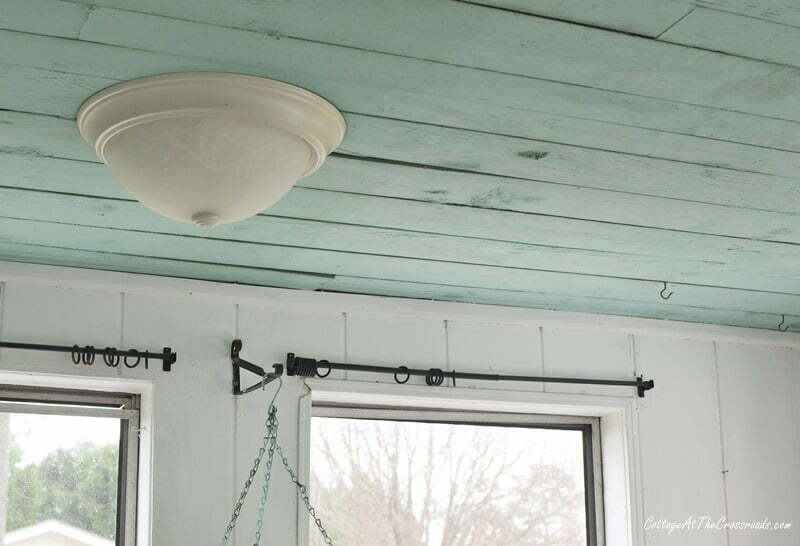 We’re definitely putting a plank ceiling in the laundry room! Been there, done that, more than one time! Good luck with your reno and it will be fun to watch. We’re hoping this is the last reno that we do! How exciting! I can’t wait to see more pictures! I go out and take a few pics each day to document the work. I am so happy you are staying in the family home! I love seeing how people fix up their homes and look forward to seeing what you do with yours! At least you have the right mindset for this project – patience! Lots of patience! Nothing usually goes as planned or on time! The delays are the worst! We’re expecting more rain tomorrow! Ugh! I’m delighted that you are keeping this wonderful home filled with family history and looking forward to your news as it moves forward. Thanks Jan! We are eager to proceed. Leo and I both love a good project! I truly understand your project! We live in a farmhouse my grandparents built in 1912. Can’t wait to see the photos of your beautiful renovation!! Just hope we don’t encounter any hidden, costly repairs! You know how that is when you’re dealing with an old house! How wonderful. Looking forward to seeing the progress on your remodeling. We’d love to remodel the kitchen too but we’re not sure about it yet. Yes! Luckily, we’ve had a few months to think about everything. I will be following along. So happy for you, especially about the metal roof. I grew up in a farmhouse with a metal roof. There’s nothing like it on a rainy day! They definitely will not go to waste, Mary! 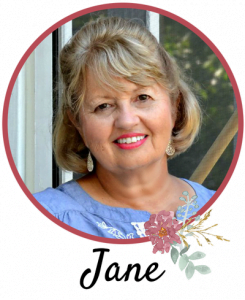 Oh Jane- how exciting to have more heat in the house….and to have your metal roof. looking forward to seeing your progress. Jane, project looks exciting. I look forward to seeing the finished project. Connie, you and Jim will have to stop by to see the progress! Yes, our electric bill is atrocious!